Chemical fertilizers can damage the roots of a plant if not used properly, which is why natural methods can help. You can use sugar fertilizer to give weaker plants or growing plants a boost. 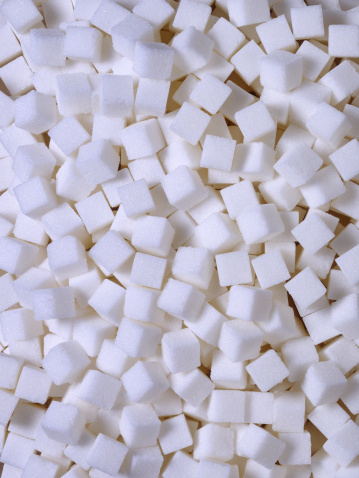 Sugar fertilizers come in different forms: white refined sugar, molasses or honey. Plants use photosynthesis to produce sugars that they will nourish from. Thus, it makes a lot of sense to fertilize your plants with a sugar form, may it be from honey, molasses, sugar or carbohydrates. Water-sugar fertilizer gives the beneficial microbes a boost. Put 1 teaspoon of honey in 3 quarts of water and water plants every two weeks. Use honey regularly because it contains a natural antibiotic that prevents fungus invasion. Mix 2 teaspoons of refined white sugar per gallon of water. 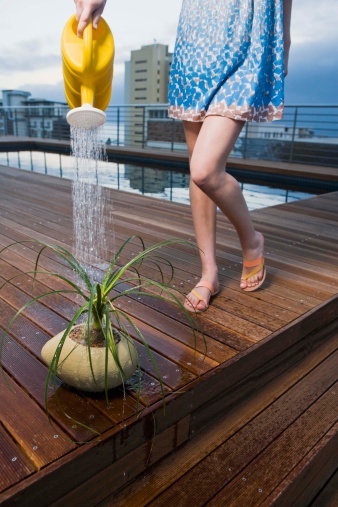 Water your plants with this solution once a month. Do not use too much sugar. Sugar facilitates the growth of fungus and attracts insects, especially ants. Spray dry molasses directly over your plants. If you want to fertilize a large area like your lawn, use 2 pounds per 100 square feet. Spray the molasses when the soil is dry and there is no chance it will rain the same week. Dilute 1 ounce of molasses with 1 gallon water and spray your plants. To spray a larger area, mix 2 quarts of molasses per acre. One quart is equal to 32 ounces, so dilute 2 quarts in 64 gallons for 1 acre of land. Molasses does not attract insects. It is made from sugar cane instead of refined sugar. According to Bright Hub, molasses repels fire ants, so it will not attract pests. Soumy Ana started writing professionally in 1995. She has written for “Al Jumuah” and various Web sites. Ana is the winner of the 1999 IWA Short Stories Contest. Ana holds a Master of Arts in TESOL from Southern Illinois University, a Maîtrise des Lettres et Arts from Pau, France, and an International Montessori Teaching Diploma from the North American Montessori Center, Canada.